Dawn has been a member of Snap Fitness off and of over the years. 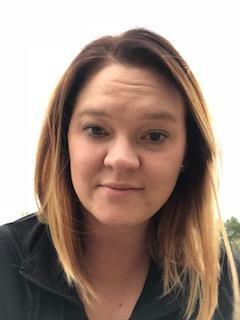 When she moved to Red Wing in 2017 she immediately felt at home at Snap fitness where she has tried a variety of classes. In the Fall of 2017 Dawn became a PiYO live instructor, and teaches classses at Snap Fitness. PiYO is a pilates and yoga inspired workout, with modifications for all fitness levels. Dawn recently stepped into the social media role and looks forward to keeping everyone up to date with Red Wing's classes, contests, and specials. In the fall of 2018 Dawn also took over Battle Ropes on Wednesday evenings at 6:30 and ciruits on Monday evenings at 6:30. Come on in and give one (or all!) of her classes a try! Jason Stahnke has trained and mastered many Martial Arts styles on and off for over the past 30 years. He has taken the best practices and formed his own unique workouts. He has been teaching his version of Mixed Martial Arts for more then 10 years. 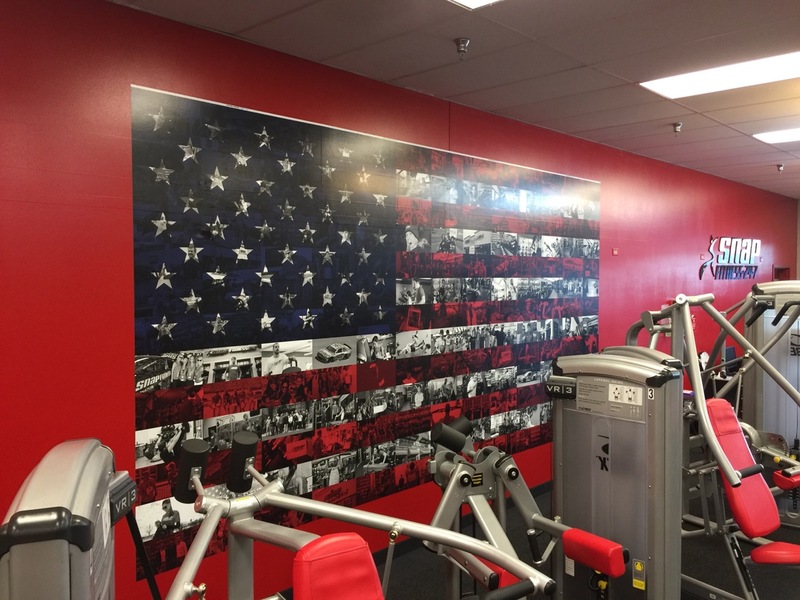 Welcome to Snap Fitness of Red Wing! We are excited to help you reach your goals! The Staff and Members welcome you to our Health driven community. 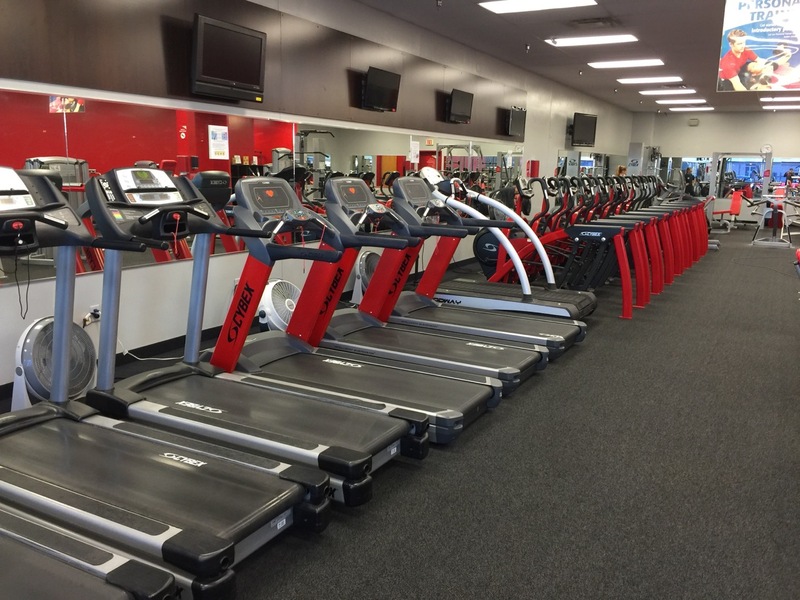 We are confident you will achieve desired results by regularly taking advantage of the resources available to you at Snap Fitness!! No games, no gimmicks, no tricks, just effort and nutrition. In 2009 Mark was in a severe motorcycle accident where he was flown via life-flight to Mayo clinic in Rochester, MN. He spent two and a half months there with 23 injuries , 12 broken bones, and many extensive surgeries. The most severe injuries he sustained were to both of his legs. 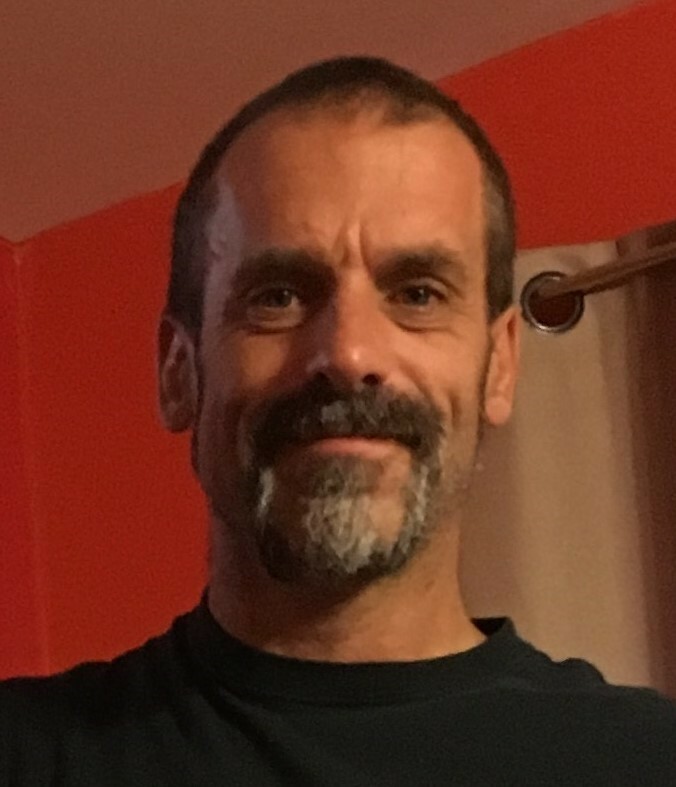 When Mark was able to leave the hospital he was still under the care of physical therapy, but he very quickly got bored being at home and, with the help of his brother, continued his own physical therapy at Red Wing Snap Fitness. His first trip in, Mark rode in to Snap Fitness in a wheelchair. He was barely able to stand, much less use the machines, but he worked at it little by little, and soon graduated to a walker, and then to a cane. While in the hospital Mark had lost at least 20 pounds, mostly muscle. In the past nine years of working at bringing his body back to full strength he has gained 50 pounds back, and feels like he is in better shape than he has ever been. Heidi has been at Red Wing Snap Fitness as long as the doors have been open. Heidi has degenerate disc disease. She started coming to Snap due to waking up with a hunched over back, feeling significantly older then she was. Heidi started with mainly core exercises and now does a variety. Snap Fitness is Heidi’s second home, and at 52, she is working her dream job of landscaping, feeling better than she ever has.